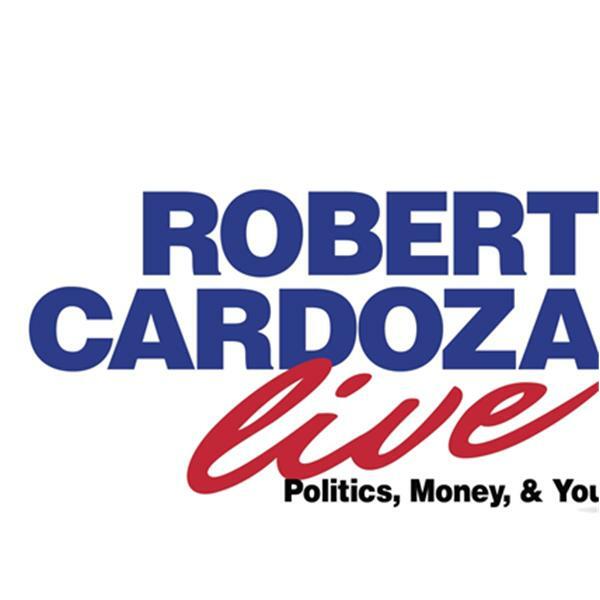 Today on Robert Cardoza Live I'm talking about Politics, Money, News and You. My expert contributor Ray Mehler is talking about his series The American Grid. My special guest Joel Saltzman, Dr Wireless, is talking about new wireless technology news. I'm presenting the News, The IRS Loses, Inside The IRS, The Harvard Business Tip of the Day, The Lifestyle Tip of the Day, Today's Birthdays, Today In History, Interesting But Useless Facts and I will close the show answering your emails.